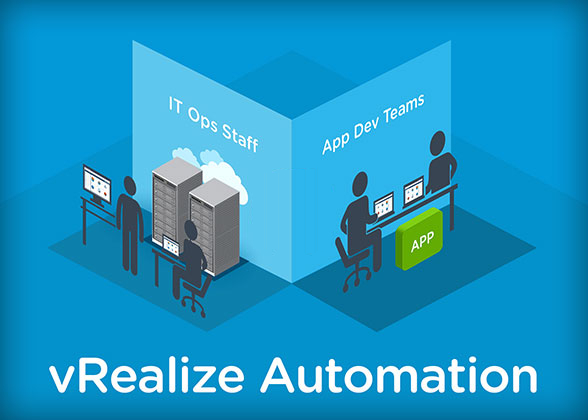 If you have been following my series on vRealize Automation then you will have noticed I have not posted anything recently. The installation has experienced a number of issues, the most recent being that I upgraded to version 6.2.3 and it appears to have caused an issue. 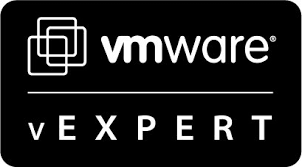 VMware have subsequently removed that patch and are working to produce a replacement.